Relief for Those Aching Bones! 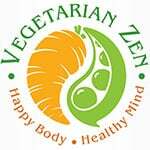 In this episode of the Vegetarian Zen podcast we talk about something that we both deal with, along with many, many other people: joint pain. 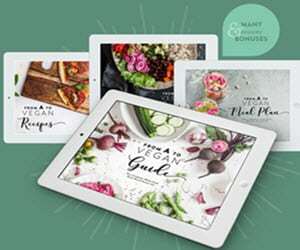 Yes, there are lots of medicines and other medical treatments available for arthritis and other joint issues, but there are also lots of great natural treatments. 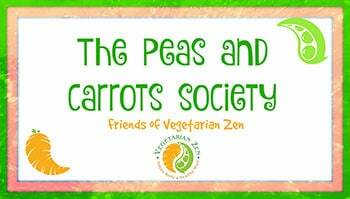 We elicited the help from members of our Peas & Carrots Society group on Facebook for this episode. 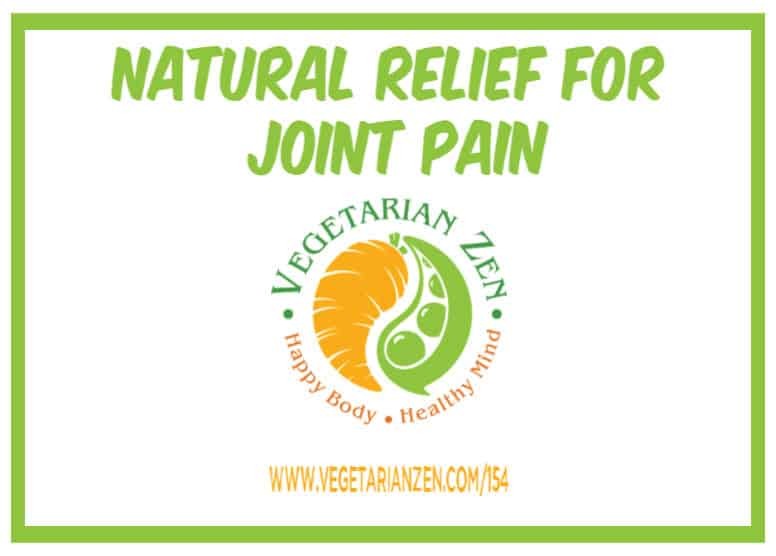 Question: If you deal with joint pain, what are your favorite ways to treat it?